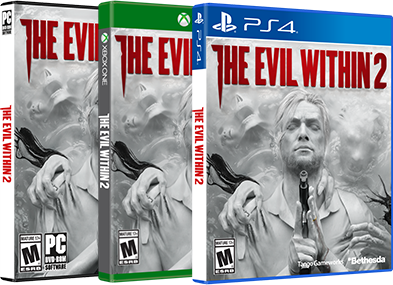 Before you hop into The Evil Within 2 on October 13, you’ll have to answer a very important question: Just how tough do you really want your gameplay experience to be? 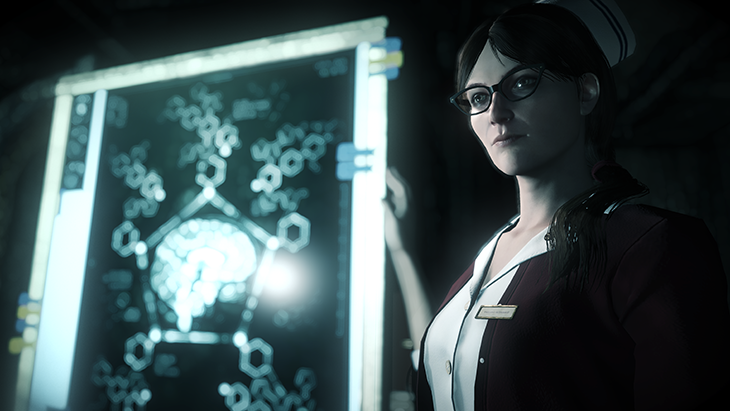 Right when you start the game, you’ll have to choose one of three difficulty options: Casual, Survival or Nightmare. And while you can drop down in difficulty, you can’t go back up again – so you’ll have to choose wisely. 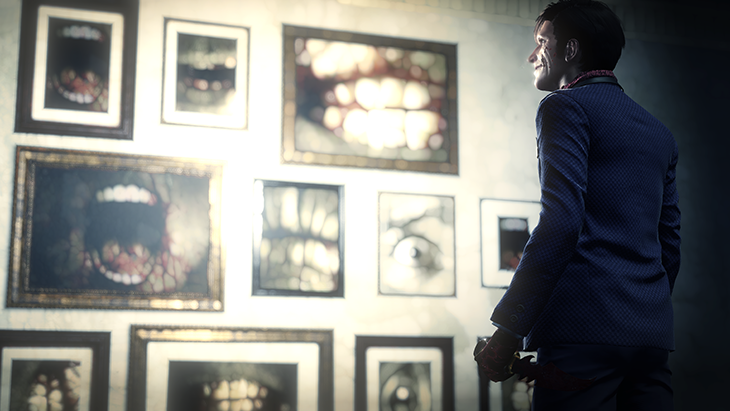 These insightful comments from Tango Gameworks may help you decide which difficulty level will be the right choice for you. For those who want to experience the story without a struggle. Items are abundant, and you can take many more hits before you die. For those who want the basics of a Survival Horror experience. Keep an eye on your resources, approach situations with caution, and don’t get overconfident. 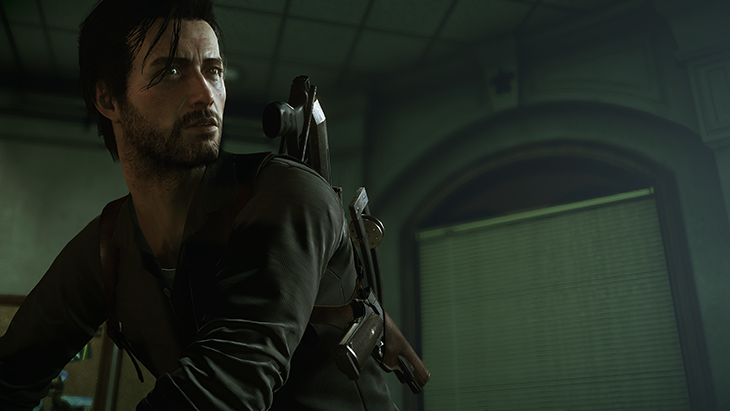 Finishing The Evil Within 2 will unlock new features for you to explore, including new gear and outfits for Sebastian. Keep in mind that your difficulty level will have an impact on what you get in New Game Plus. 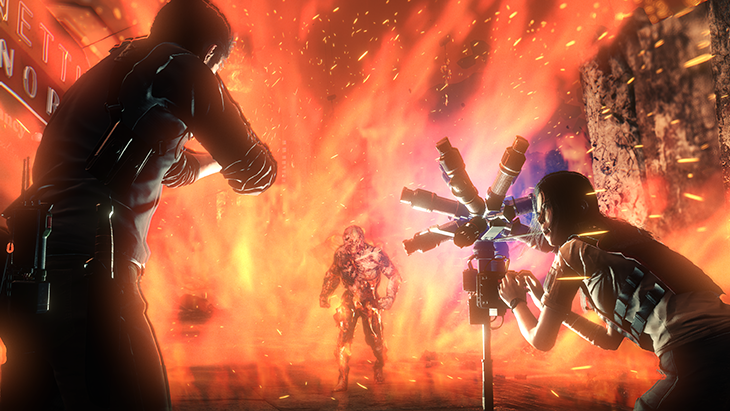 In addition to the initial three difficulty options, you’ll also have access to a new difficulty level upon completion of the game. 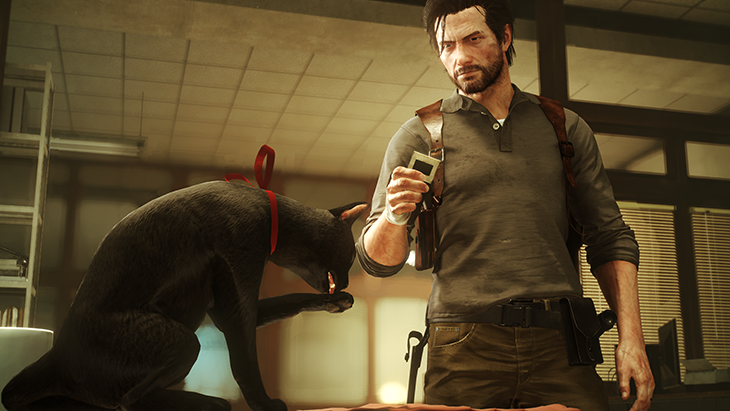 Called Classic, this unlockable difficulty level is designed to put even the best survival horror players through their paces. There are no autosaves. Die and you will be returned to the title screen. There are a limited amount of saves. You can only save your game 7 times throughout the entire game, so you’ll need to plot your course and only save when essential. Sebastian will be unable to upgrade his weapons or himself. 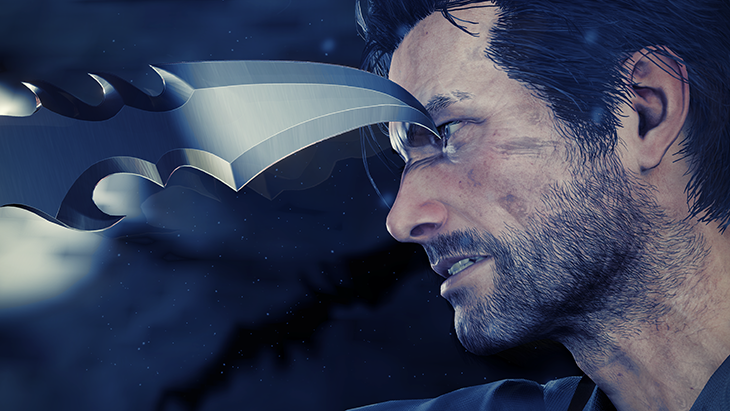 You’ll have to make it all the way to the end of the game with Sebastian’s base parameters and effectively use every weapon and item in his arsenal to survive until the very end.